This year we are very excited to announce that we will have 2 robotics teams. Our students will design and build their own robot to use in competitions. 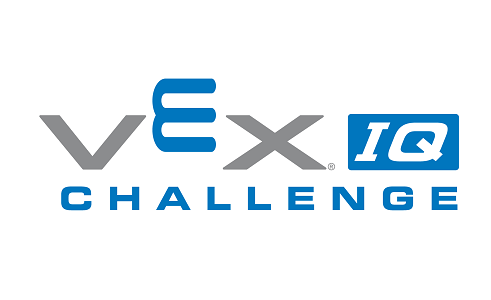 We will compete against other elementary age students in a VEX IQ challenge. Students who participate will learn about collaboration, engineering, programming, and problem solving skills. We will have our practice sessions after school on Tuesdays until 5:00 pm until our competition in February.